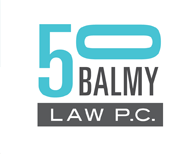 Resources | 50 Balmy Law P.C. Art Newspaper – the bible of the art world. Harvard Law School’s list of places to get general news about the art world.